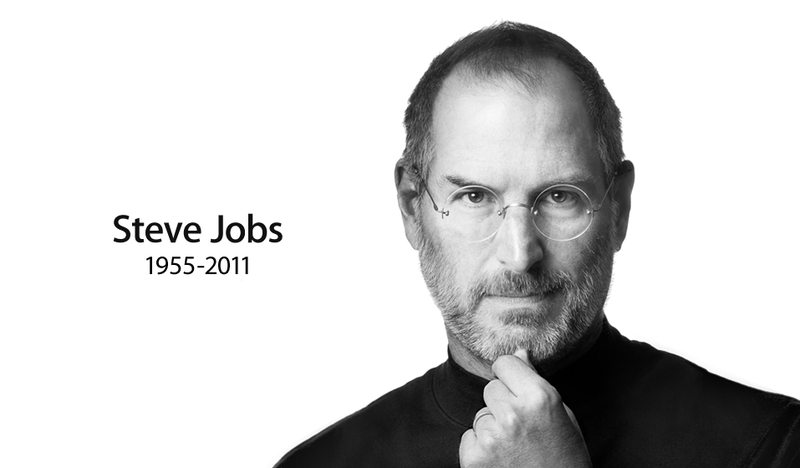 News broke earlier tonight that Apple founder Steve Jobs died today at age 56. Jobs battled pancreatic cancer for many years, and his disease ultimately took him. While I wouldn’t consider myself an Apple fanboy, I have immense respect for what Steve Jobs accomplished. His vision changed the world, and the way we think about technology. He will be missed.